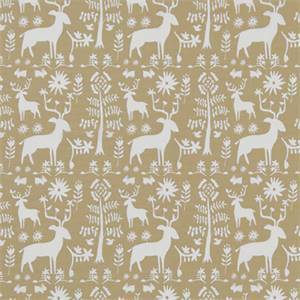 Promised Land Camel is an adorable print from Premier Print Fabrics. 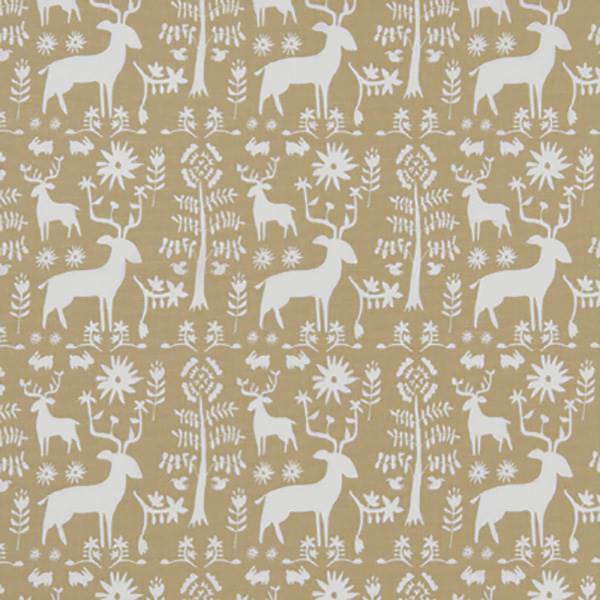 Solid white deer, rabbits, leaves and flowers stand out on a camel colored background. It is perfect for many decorating applications such as drapes, pillows, and bedding, in any room of your home or office. PLEASE ALLOW AT LEAST 5 WORKING DAYS FOR THIS ITEM TO SHIP.